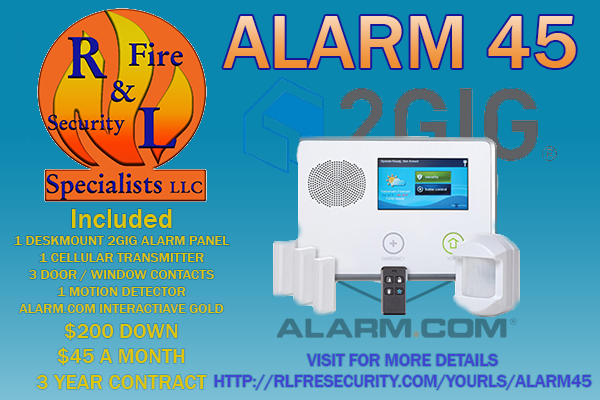 New Location - R&L Fire and Security Specialist's llc. We are moving locations. We have moved from our location at 700 N. Ohio Ct and are currently in a temporary location. Our temporary location is not really suited for walk-in customers. Our goal is to be in our permanent location by October of 2017. Our mailing address is still the same as before. We are in the slow process of building a permanent location out in the county. We have applied for most of the permits that are needed and have a general layout of the new building. Because of our location in Saline County, we are required to elevate our building roughly five fee above the ground. This has set us back a little bit to start construction because we need a few more permits and an engineer to approve our building methods. We basically have to put our building on stilts. We have named our new location The R&L Fire and Security Tree House Command Center. Once we are able to break ground on our new location we are hoping to be moved in by October of 2017. Keep coming back to our page for updates on our new location.